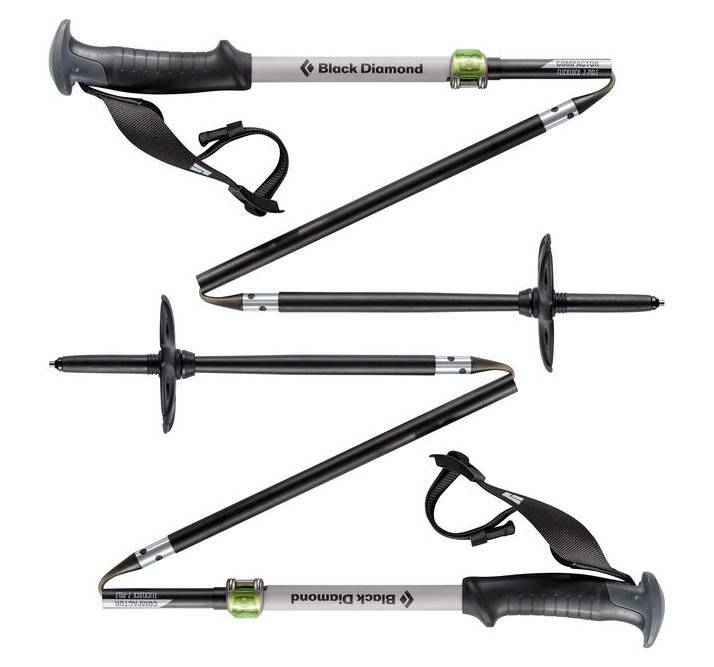 Black Diamond Compactor is a four-season aluminum pole that folds into an ultra-compact package for easy storage. FlickLock Pro offers up to 20 cm of adjustability and dramatically improved clamping force in a low-profile design, while the Compactor's speed cone deployment allows it to deploy in a matter of seconds. 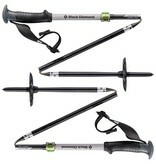 Its small size when folded makes it ideal for splitboarding, snowshoeing and airline travel to distant winter destinations.